Ben joined Airdrie in 2008. 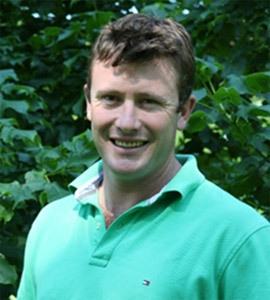 A graduate of the Irish National Stud Breeding Course, he brings more than 18 years of international experience in the Thoroughbred industry. 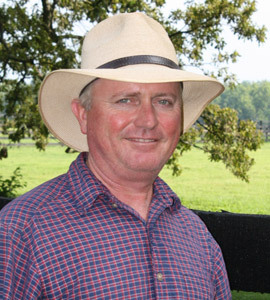 Ben has worked at some of the leading farms in Australia, New Zealand, England, Ireland and the United States. He manages the day-to-day operations of Airdrie's six farm divisions, and is responsible for overseeing the highest standards of horsemanship from our stallion operation to the preparation of yearlings to daily mare and foal care, ensuring the maintenance of a quality operation. Ben can be reached directly at 859-552-7716. Mark came to Airdrie in 1980 from Australia with a degree in Agricultural Science from the University of Adelaide, Roseworthy, and after having attended the Irish National Stud. 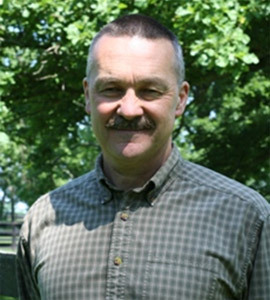 Supervising all aspects of broodmare care and daily vet rounds, he works closely with Dr. Ben Stivers of Hagyard Equine Medical Institute to ensure optimal herd health. 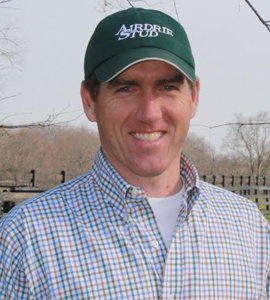 A 2004 graduate of The University of the South (Sewanee) and an alumnus of the famed Irish National Stud Breeding Course, Bret has been a full time employee at Airdrie Stud since 2006. Involved in all aspects of Airdrie’s bloodstock services, from choosing matings to selling seasons and new stallion recruitment, Bret is also at the forefront of the Airdrie sales team and oversees the farm’s various advertising campaigns online and in print. 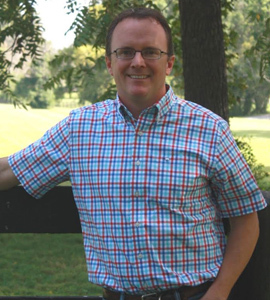 A Breeders' Cup Board Director since 2011 and a founding steering committee member of the Kentucky Thoroughbred Association’s 2020 Campaign - a group developed to educate and give a voice to the industry's under 40 generation - Bret takes pride in building an honest personal reputation while working hard to continue Airdrie’s tradition of top-class production. 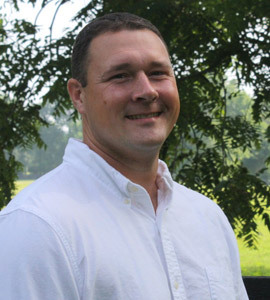 A native of Ireland, Cormac earned a Ph.D. in Veterinary Science from the Gluck Equine Research Center at the University of Kentucky in 2001. He spent an additional six years in equine research, while pursuing his career in bloodstock. 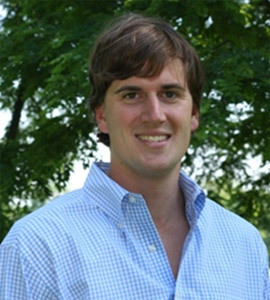 He worked in Stallion Operations at Adena Springs from 2009 to 2017, before joining the team at Airdrie where he contributes to our Stallion and Sales divisions. 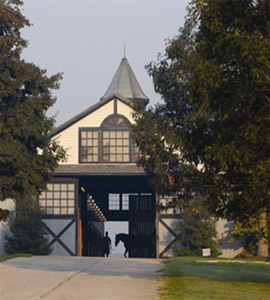 Cormac is available to assist with your bloodstock needs, and can be reached directly at 859-552-4345. 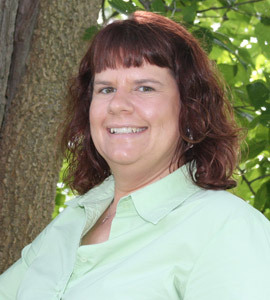 Niki is also responsible for Human Resources, Billing, Payroll, and Horse Health records. Niki has been with Airdrie for over ten years and worn many hats in that time. A hard worker putting in many hours, Niki is our fabulous “go-to” person ready to help solve any problem. Quite possibly the busiest member of the Airdrie stallion administration and sales team. Laura keeps the office operating smoothly and has the perfect personality for multitasking and staying upbeat. Responsible for handling all facets of stallion contracts and mare bookings, plus syndicate administration and sales administration. Kristine is our customer service point of contact for our wonderful breeders who send approximately 1,000 mares annually to Airdrie’s busy stallion roster. A member of the Airdrie team since 2002. 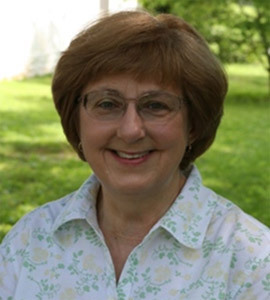 Marsha is vital cog for each day, month and quarter that passes - keeping our bills paid, our books balanced, and our customers happy. 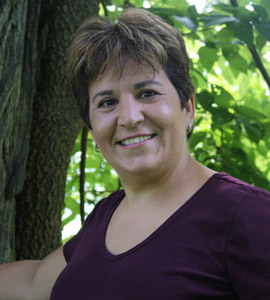 Sherri is a graduate of Eastern Kentucky University with a BA in Accounting. 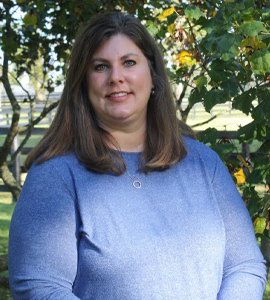 She has more than 20 years of experience in accounting and operations, which includes running her own small business in Lexington, Kentucky. 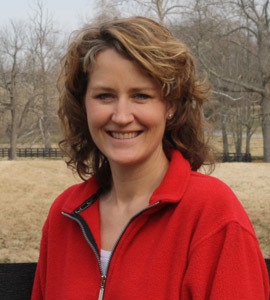 As the Controller for Airdrie Stud, Sherri is responsible for Budgeting, Forecasting, Cash Management, and all accounting functions. Guy has been groomed from childhood for the position he now holds as Airdrie Stud’s stallion manager. 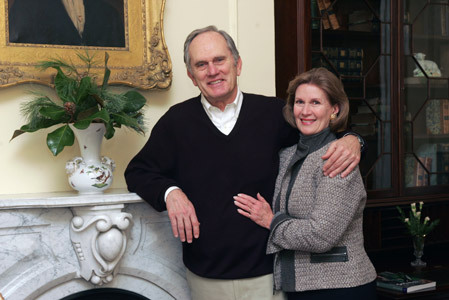 He grew up on Xalapa Farm in Paris, KY, which was managed by his father and he has a brother who trains Thoroughbred race horses. Guy has done just about every job you can have in the horse business, and you can’t get much better training than that. The fine stallions on Airdrie’s roster are definitely in capable hands. Broodmare Manager for Airdrie main farm and Woodburn divisions. Broodmare Manager for Glenartney and Willow Springs divisions. Our “behind the scenes” crew at Airdrie includes all those responsible for farm maintenance and presentation. Led by Maintenance Supervisors Jimmie Schell and Bruce Manley, they are all dedicated to the care of Airdrie’s historic property.